. 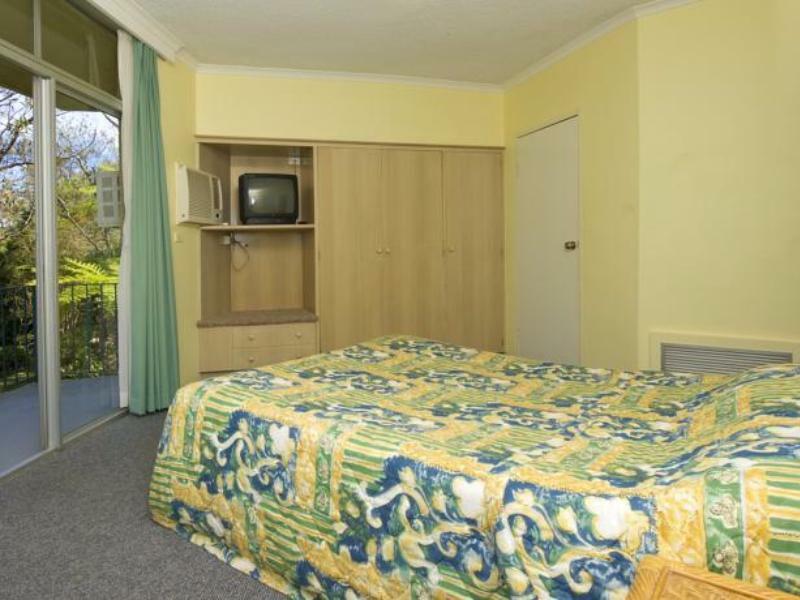 يقدم Hotel ibis Styles Port Stephens Salamander Shores خدمات لا غبار عليها وكل أشكال اللياقة وحسن الضيافة اللازمة لإسعاد ضيوفه. هذه بعض الخدمات الموجودة في هذا الفندق: مرافق مخصصة لذوي الاحتياجات الخاصة, تسجيل وصول/خروج سريع, تخزين الأمتعة, غرفة عائلية, مطعم. 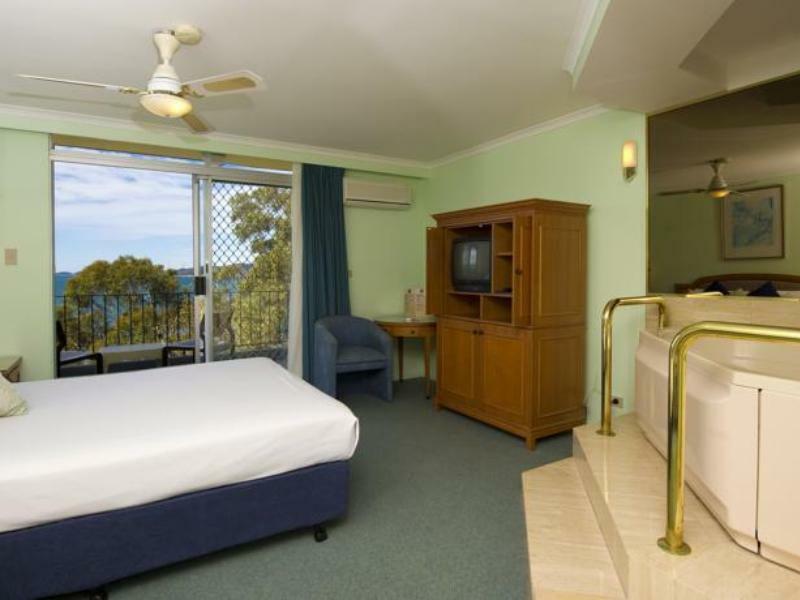 تنعكس أجواء Hotel ibis Styles Port Stephens Salamander Shores في غرف الضيوف.حوض الاسترخاء, غرف لغير المدخنين, مكيف هواء, تدفئة, مكتب هي بعض الميزات الموجود في العديد من الغرف. يقدم الفندق خدمات رائعة كمثل حمام سباحة خارجي, حديقة لمساعدتك على الاسترخاء بعد نهار طويل من النشاط والتجوال في المدينة. إن Hotel ibis Styles Port Stephens Salamander Shores هو خيار ذكي بالنسبة للمسافرين إلى بورت ستيفنس، بما يوفره من إقامة هادئة ومرحة. We stayed during some torrential rain so taking that into account the accommodation was very disappointing & needs a completer overhaul. The roof in our room leaked (not worried so much about this as the storm was dreadful & we were offered a different room but we declined). The eaves outside of our room fell off during the night. There wasn't a bowl, spoon, knife or toaster in our room which I had assumed would always be available. Handy for Laser Masters and beach. Pool a bonus. We stayed a week and very pleasant and great bay view from balcony. Overall we look forward to future stays when in Pt. Stephens. Hotel very old furnishing very old and faded some marks on the seats and parking spaces lots of holes walk way lot of loose pebbles . Not value for money very lucky only book for one night . Parking, views & manicured greenery. The stay was great the location was near every thing 10 min drive to shopping centre and to Nelson Bay , 2 min to the water, food was good ,$7 for internet for 48 hours. very clean the room , the only bad thing is parking near your room u haven't got your own car park for your room . We arrived late for check in but was given a room with a bay view even though our booking was for a garden view room. The room was large with a King size bed and a single bed. 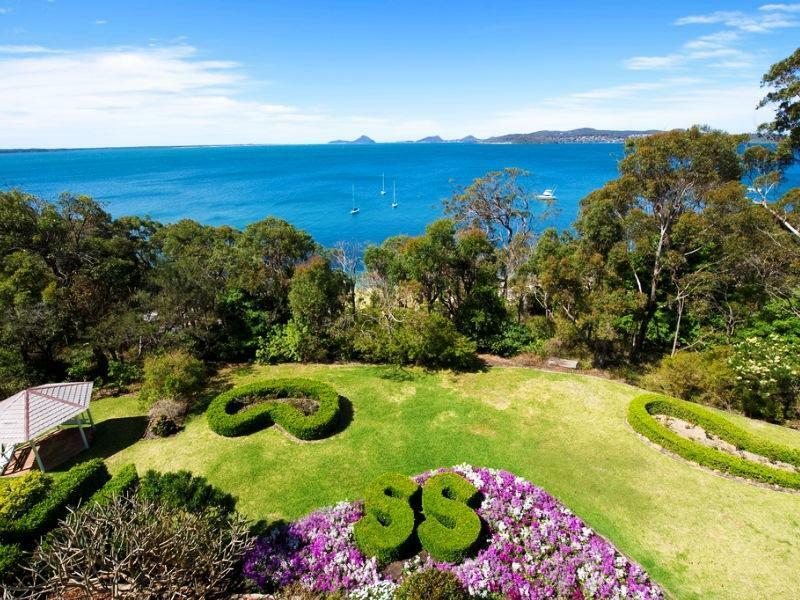 There was an attached balcony with views over the Salamander bay. 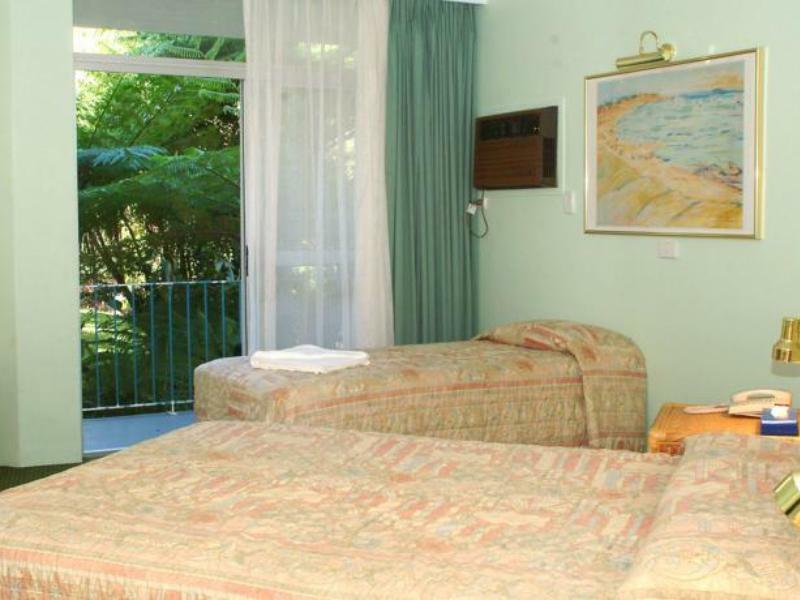 The hotel is located very near Soldier's Point in the Salamander bay peninsula. Great sunset view at the tip of Solder's Point which offers a good fishing spot as well. Breakfast is included with a good selection of hot continental food. There is also a restaurant at the hotel which serves mostly steak and burgers on the menu. Room was set up for four people, cost for one person was more they I wished to pay. Looking out on garden was pleasant, though small decorative pool was empty - would have enjoyed birds and plants in it. The children's play equipment was faded and uninviting. The room deodoriser was awful, fortunately I could unplug it. Small things like coathangers and ironing board cover need improvement, as does bathroom vanity unit which had piece torn off. Room lighting was also poor, removal of timber panel above entry and glass installed would allow better lighting, as would changing window curtain to open from either side. Bedside lights were askew. Television listing of available channels didn't indicate that 24 was actually 18 - staff were very efficient in checking and coming to room to assist. If I hadn't been tied to date and family celebration I would have chosen elsewhere, pity because this could be a great venue if more flexibility and prices were offered. I didn't eat or drink any of the hotel offerings so answer is not accurate - the bar/bottle shop which is adjacent to the check-in/office didn't look inviting - much could be made promoting the excellent seafood available in the area. Easy and fast check in and out. Large room. Walking distance to beach. Did not meet the expectation of the amount we paid. The room was Basic with a very old TV that sort of worked. The plumbing was very noisy. This is not value for money. We really enjoyed our stay here. Staff were very efficient and prompt. The rooms are quite dated and tired but great views from our level, and we had a very comfy bed. We actually can't rate food as we ate out but the resturant and bar area was very nice. The rooms were very quiet and we loved the position as we wanted a bit of piece and quiet away from the noise, and this place was great for that. The drive back to Nelsons Bay was very nice as well and the shops are close by. 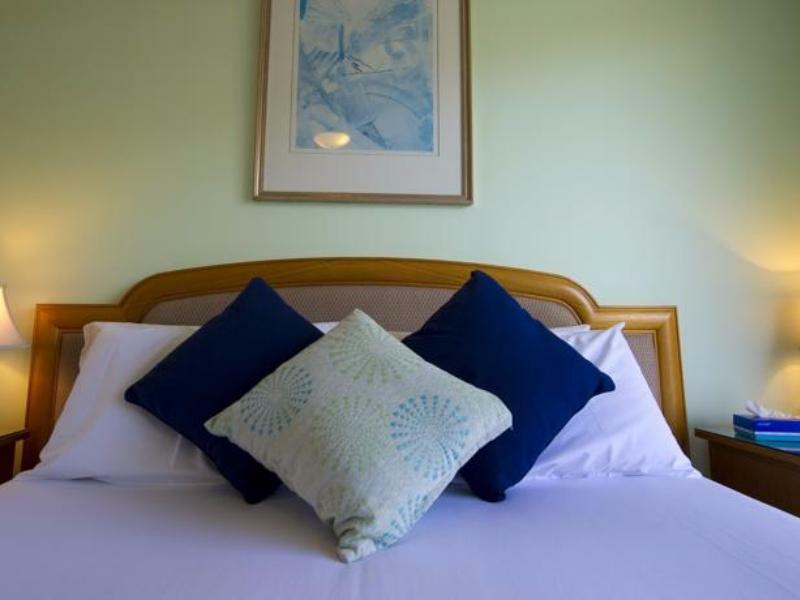 great location near the water and local bowling club,great food at the hotel/motel resturant. Good had a great relaxation day/night at the Hotel.